This camera features powerful optical zoom and accurate pan/tilt/zoom performance. This IP camera provides a wide monitoring area with superior detail accompanied by the built in 12x zoom lens. The camera delivers 4MP resolution at 25/30fps. This PTZ camera is equipped with smooth control, high definition images, and reliable protection. 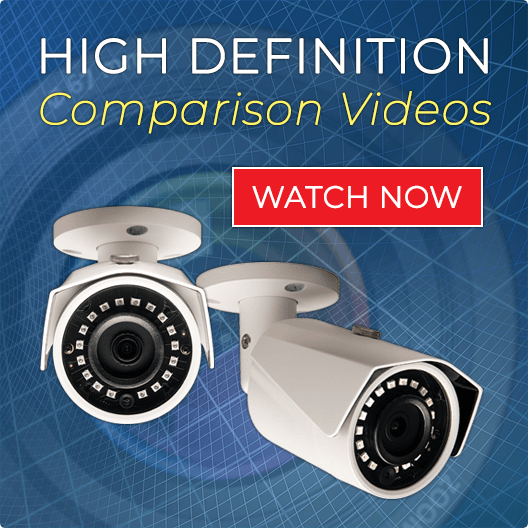 Take advantage of infrared capability up to 328 feet in total darkness! Embedded with industry leading wide dynamic range (WDR) technology, vivid pictures are achieved even in the most intense contrast lighting conditions. For applications with both bright and low lighting conditions that change quickly, true WDR (120dB) optimizes both the bright and dark areas of a scene at the same time to provide usable, clear video. *IP cameras are intended to be used with one of our dedicated NVR (Network Video Recorders) for full feature use and easy plug and play functionality. 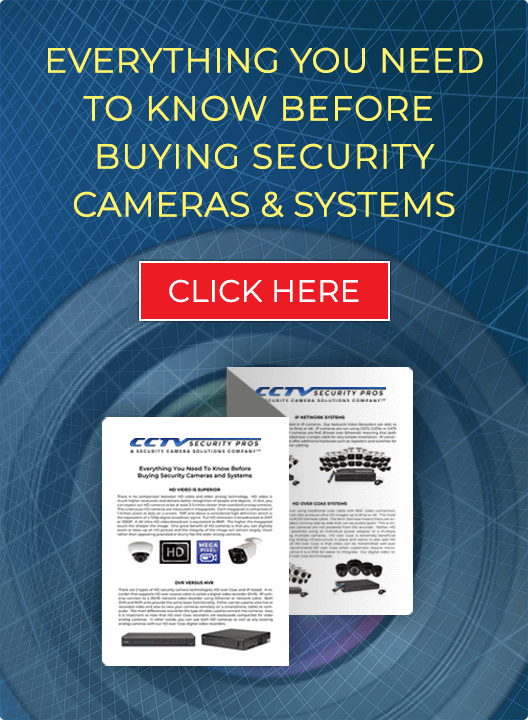 Purchase with one of our IP NVR Recorders for a Superior Surveillance Solution!